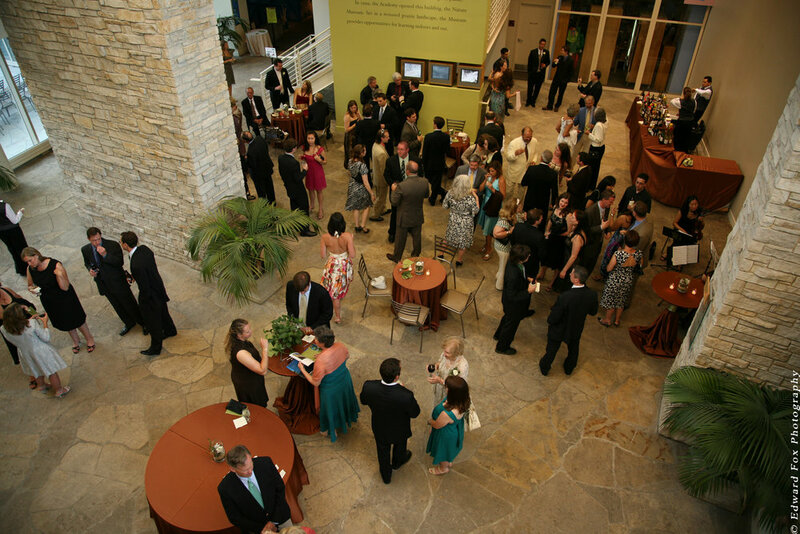 the nature museum can accommodate your dinner of 12, company picnic for 250 or your strolling reception for 1,200 guests. 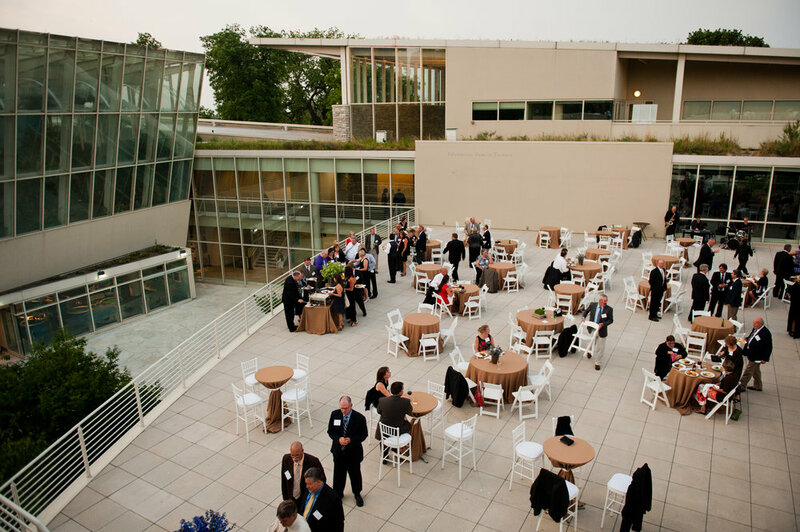 the museum’s unique, natural beauty lends an enchanting theme to your special event — from corporate presentations, retreats, client luncheons, holiday parties, fundraising galas, and social events. rent the entire museum or just the space you need. 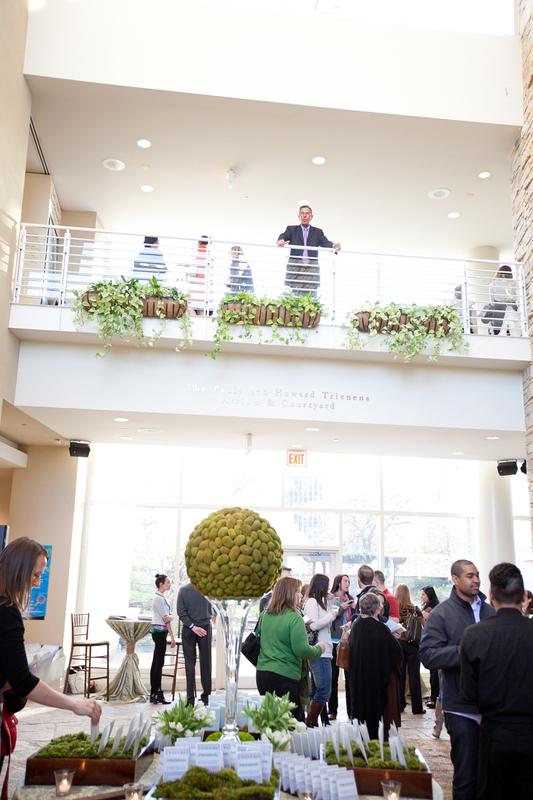 for museum buyouts, guests are invited to exclusively explore the museum during cocktail hour, including the Judy Istock Butterfly Haven.